Tauranga Yacht and Powerboat Club are 'generally supportive' of council moves to free up land at Sulphur Point's Marine Park for the University of Waikato's proposed marine research centre, says club Commodore Andy Knowles, but still have some specific issues they would like to see addressed. 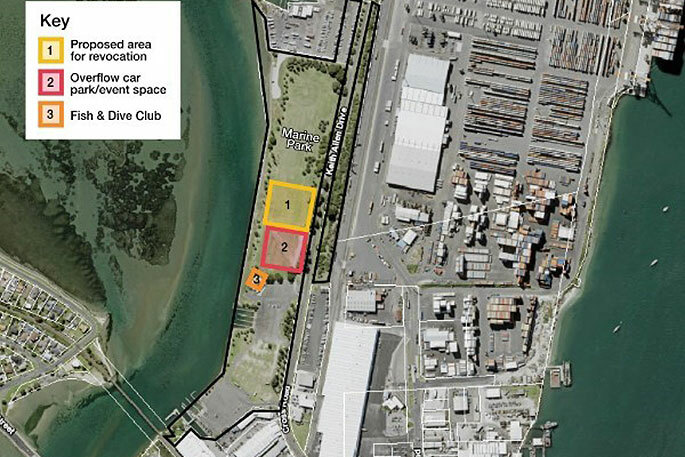 As SunLive reported yesterday, Tauranga City Council is asking for public feedback on its plan to revoke recreation reserve status from part of Marine Park, the large grassed area on the western side of Sulphur Point, to provide a site for the university facility. 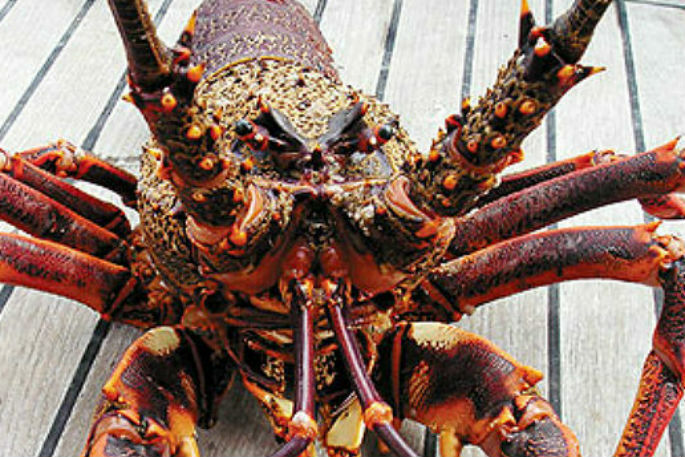 The proposed location became the council's preferred option after its initial plan to offer the university space adjacent to the Tauranga Game Fishing Club premises in the marina precinct at the north of Sulphur Point received solid opposition from recreational boaties. The club's general committee will decide its official response to the council's call for feedback when it meets next week, he says. They are much happier with the current proposal than the original plan, he says. “We seriously opposed it at its previous location which was really the only space left for assisting recreational boating, which will have greater need for space close to the water and close to the yacht club and fishing club. “We're getting increasing demand for boat storage space for people who want to go sailing, and all our sheds are full. “The Sailability group which is associated with the yacht club also has serious demand. While the yacht club supports the council's latest move in relation to the siting of the university marine research centre, they would like to see more thought go into future use of the whole Marine Park area, Andy says. In particular Andy cites the building shared by the Tauranga Moana Outrigger Canoe Club and the Bay of Plenty Dragon Boat Club, which he says is not ideal. “They currently have to carry their boats a long way to the water. The added traffic volumes from the number of students and staff the marine research base will bring to the Mirrielees Rd/Cross Rd chokepoint, which can already get seriously congested at peak times, is another issue that will need to be addressed, Andy says. Those issues aside Andy says the club welcomes the benefits the University of Waikato's facility will bring to the boaties he represents. “Generally we support anything that will assist recreational boating, and the university's project at least in the long term will help us as a group.